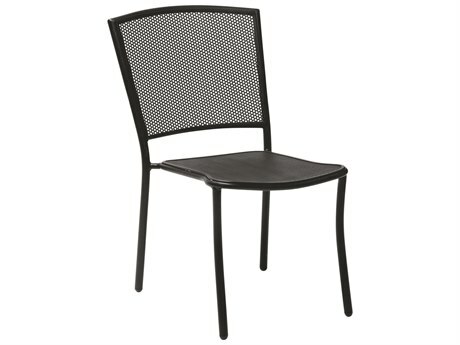 There’s nothing worse than an uncomfortable outdoor dining chair to ruin a lovely meal al fresco. 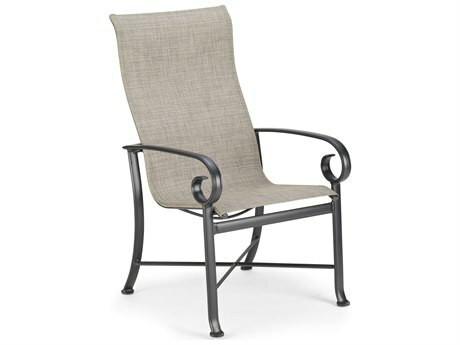 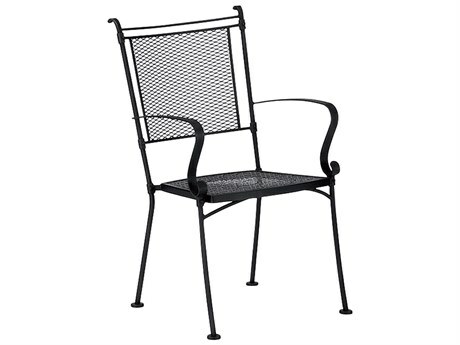 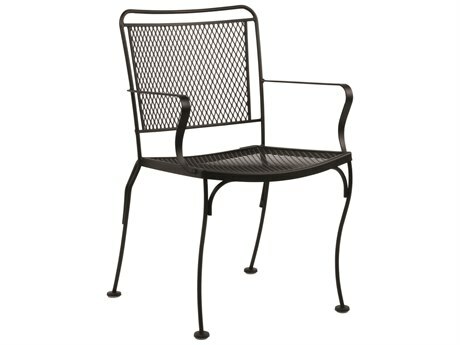 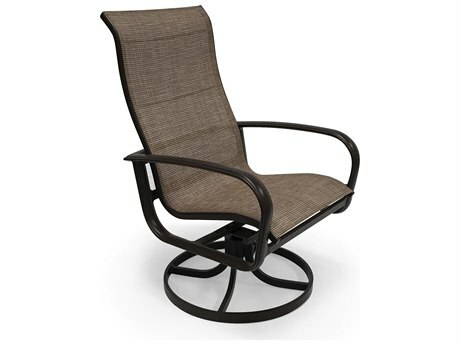 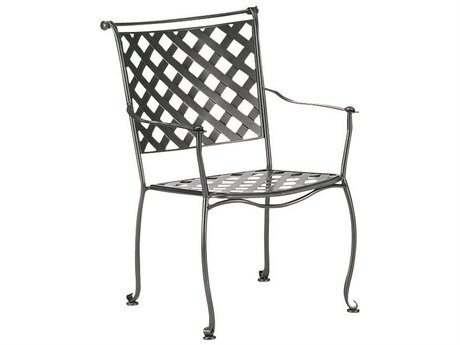 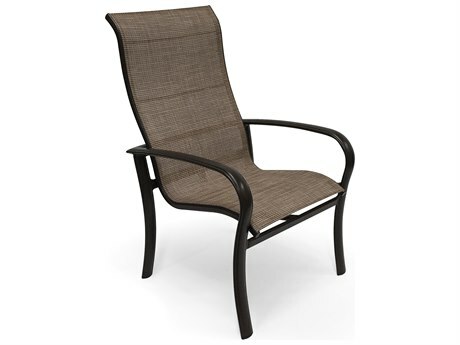 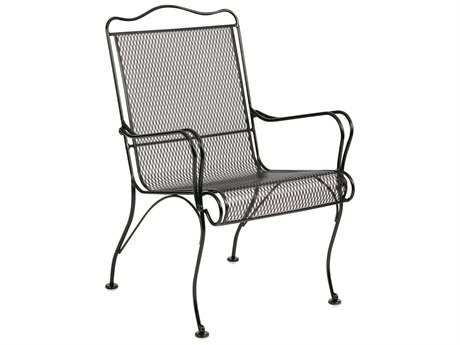 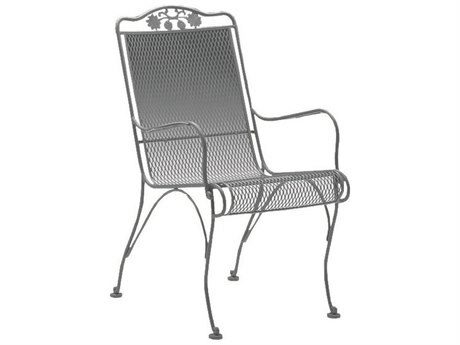 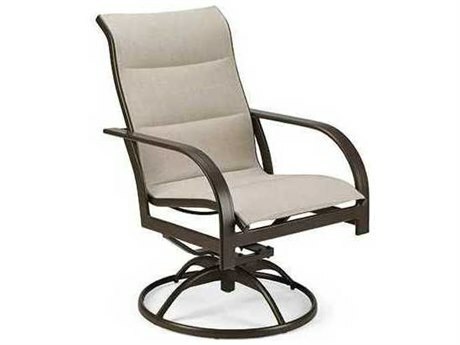 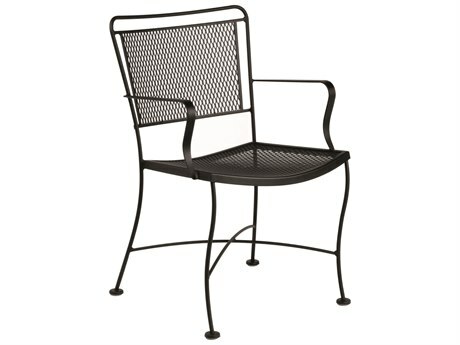 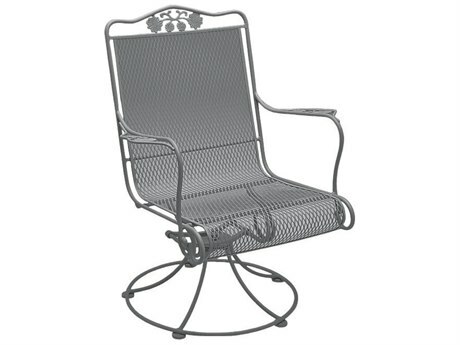 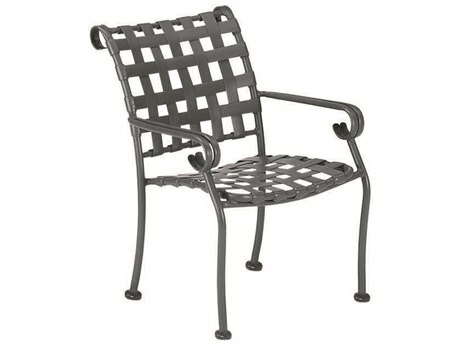 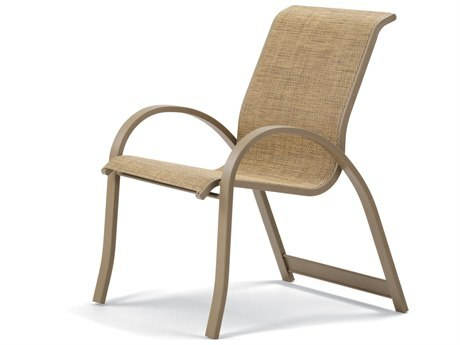 PatioLiving carries a wide selection of comfortable outdoor patio dining chairs in a variety of styles. 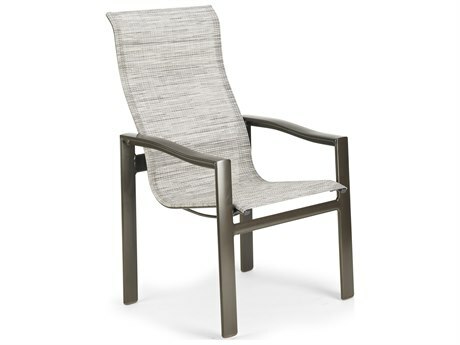 From rockers to gliders, we have patio dining chairs with varied functionality, and our dining chairs are crafted from many different outdoor materials to give you the options you deserve. 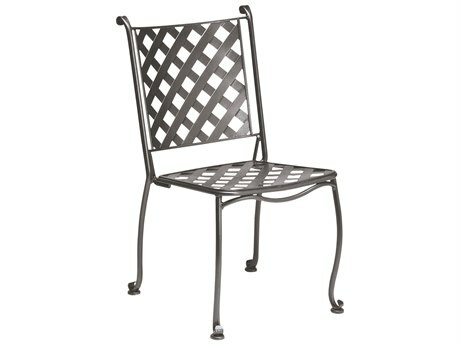 Patio Living offers dining chairs for the outdoors in a variety of different styles from casual to modern. 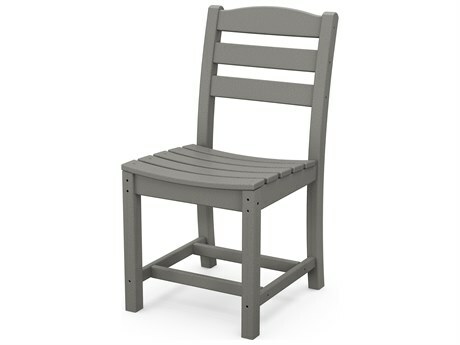 Our causal outdoor dining chairs are classic pieces that will pair well with any traditional dining table. 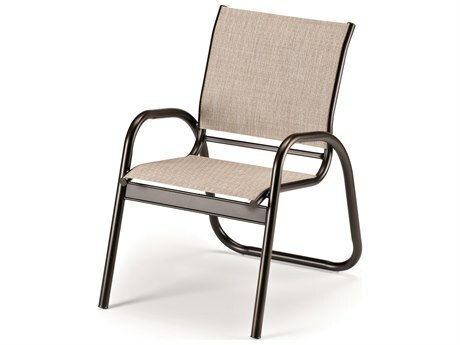 PatioLiving’s modern patio dining chairs bring a touch of sleekness to any dining set. 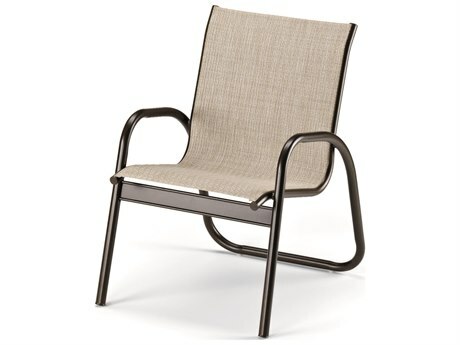 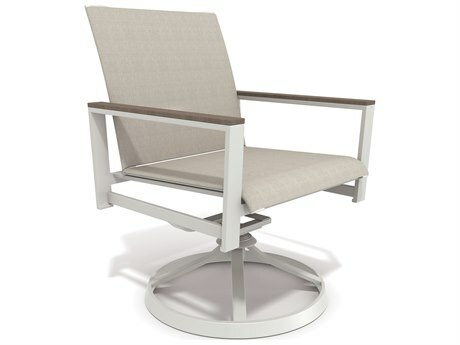 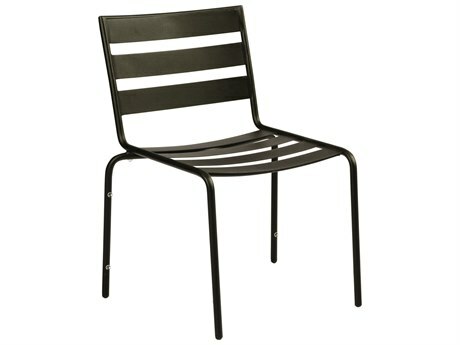 A modern patio dining chair has bold lines, and adds a contemporary feel to your outdoor space. 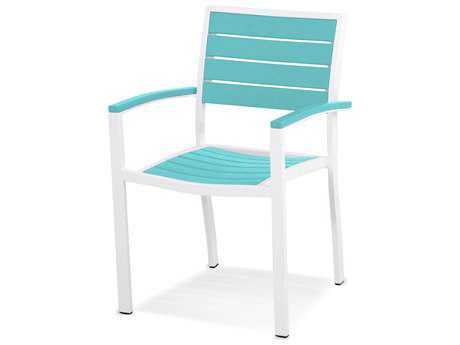 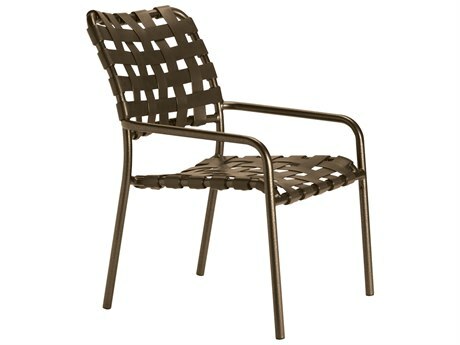 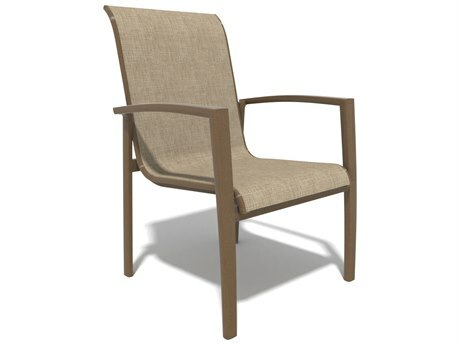 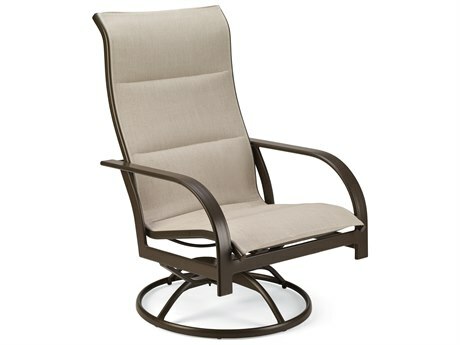 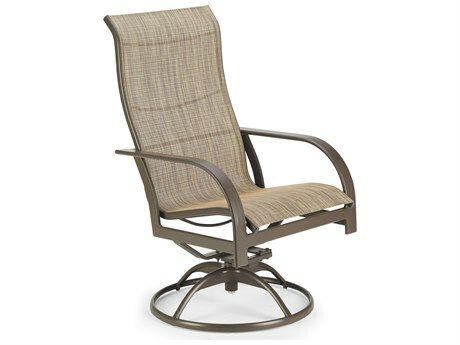 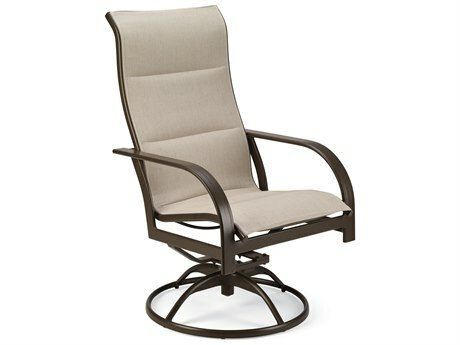 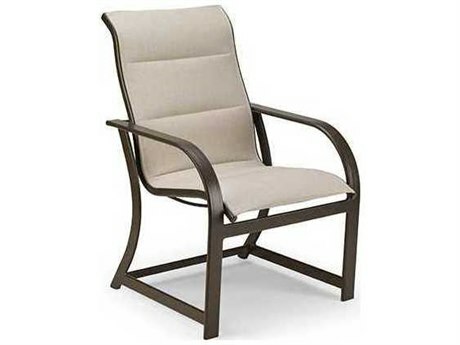 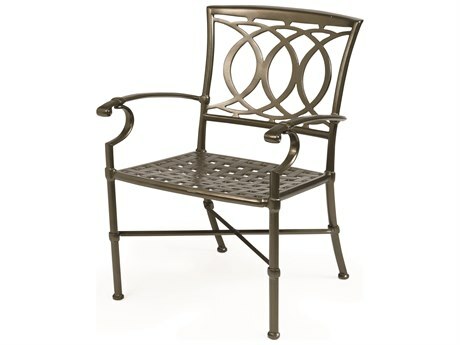 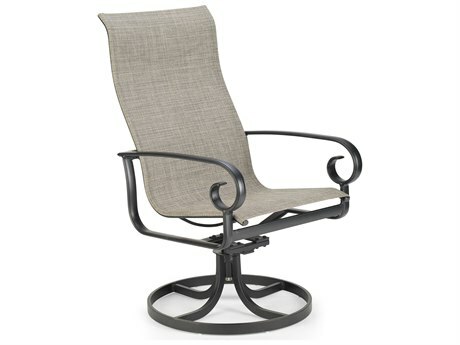 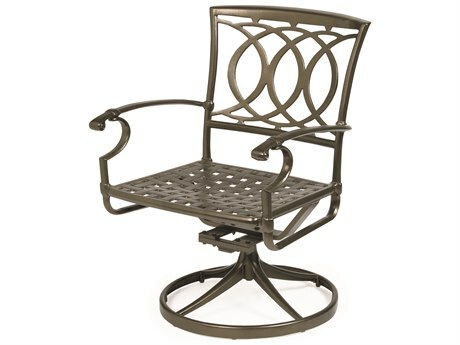 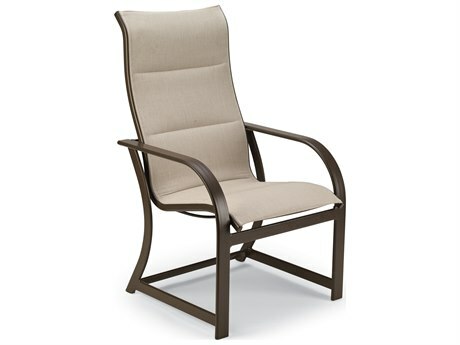 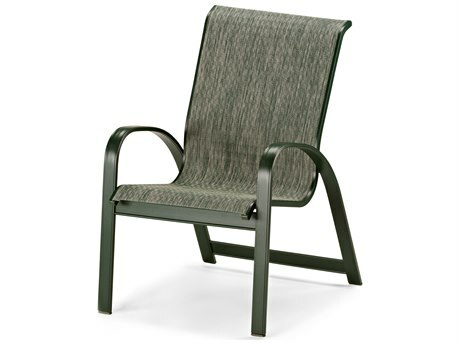 There are many colors to select in PatioLiving's outdoor dining chair sale section. 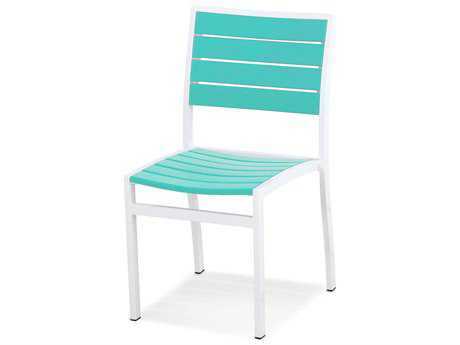 Bright white outdoor dining chairs can instantly refresh a space, while a wicker patio dining chair set can add a cozy feel to your patio or garden. 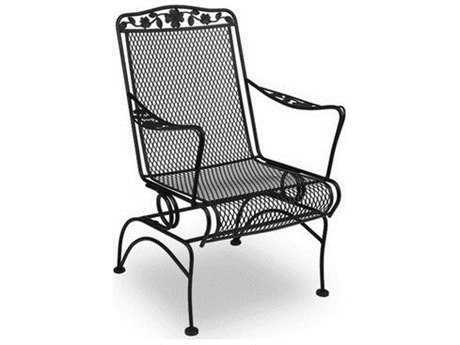 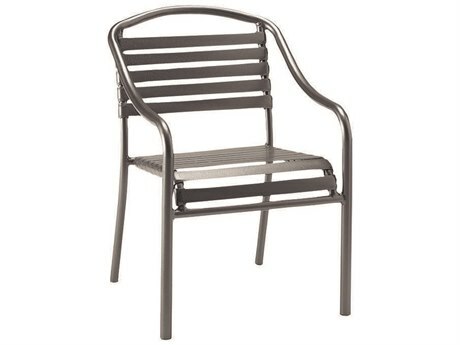 PatioLiving offers dining chairs for your patio in several different materials such as aluminum, cast aluminum, wicker, wrought iron, steel, teak, wood, recycled plastic, and resin. 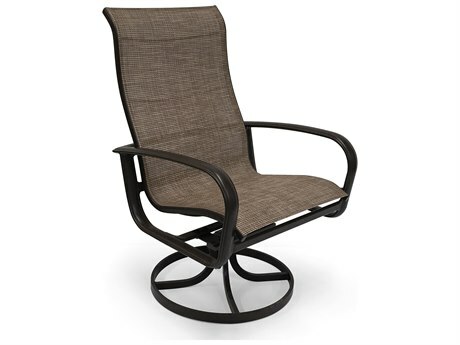 Since your comfort is our priority, we also offer a variety of different seat materials to choose from: sling, cushion, strap, metal, wicker, teak, wood, recycled plastic, and resin. 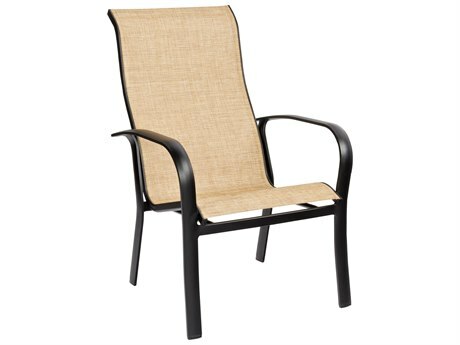 The material you choose for your patio style dining chairs is very important because the weight of the material will affect its functionality. 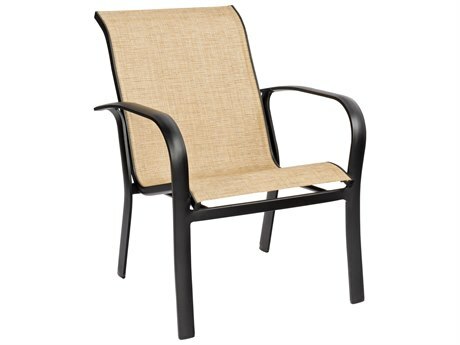 Generally, light weight materials are best for patio style dining chairs because they are easier to move in and out from the table when seating guests. 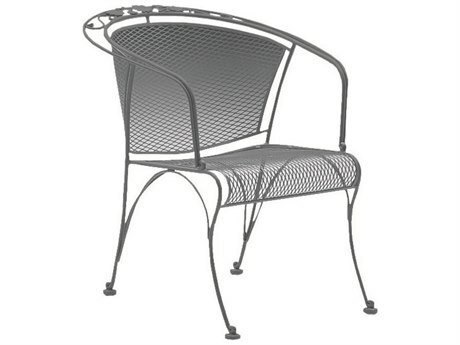 However, heavier materials are more durable and won’t blow away if your dining set is in a windy location. 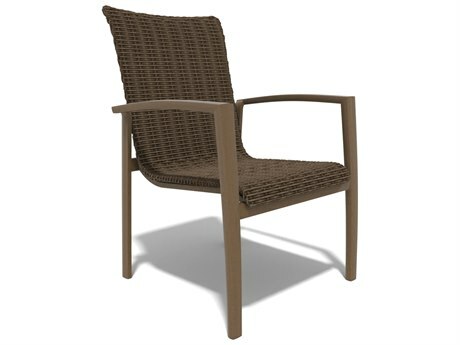 Whether you’re shopping for a commercial or a residential space, we have many different outdoor dining chair options. 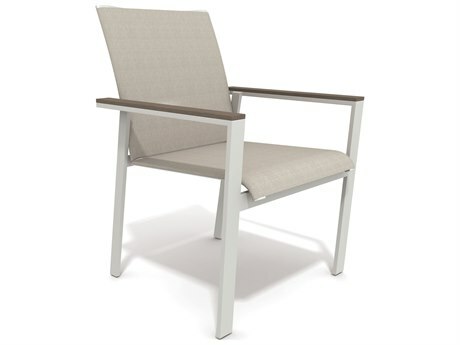 Our commercial dining chairs are great for outdoor patios, sidewalks, or rooftops. 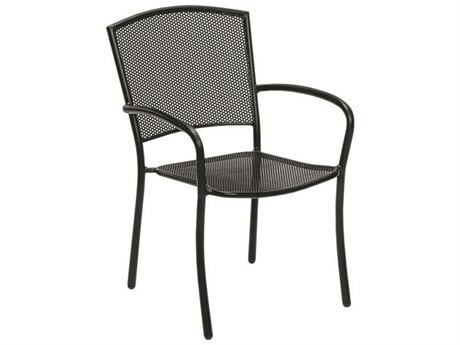 Our chairs’ durability will have your customers dining al fresco, comfortably, for years. 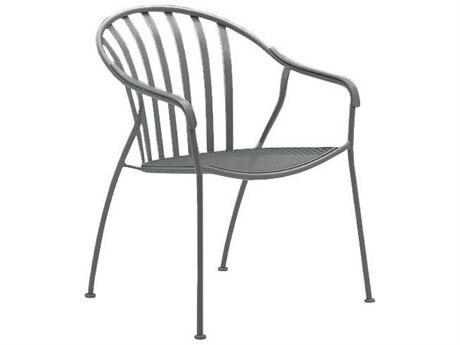 Our residential patio dining chairs are perfect for an outdoor dining area, whether it be a large communal table or an intimate bistro table. 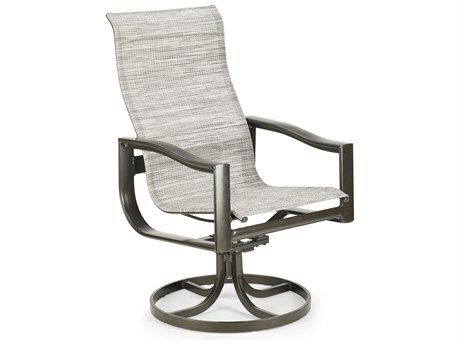 PatioLiving has many patio dining chairs with varied functionality: spring, swivel rocker, rocker, adjustable, swivel, and glider. 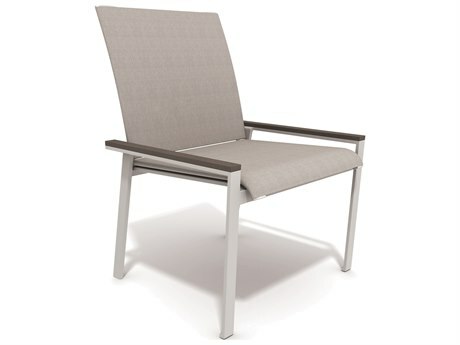 Patio dining chairs with added motion-equipped options make your guests’ experience even more accessible and comfortable. 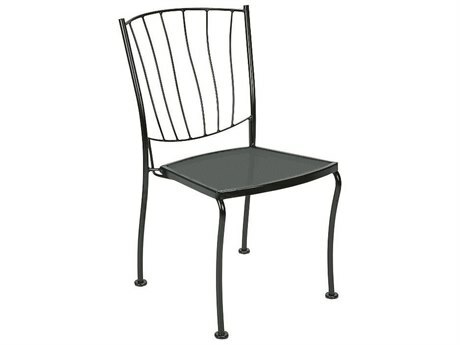 It’s always a good idea to buy a few extra outdoor chairs for large parties and unexpected guests. 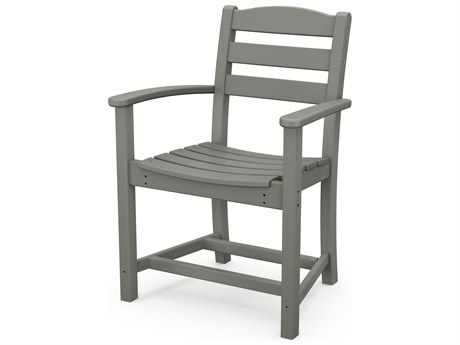 For easy storage in the winter months or for when your extra guests have left, several of our outdoor style dining chair options are stackable and foldable.